Anime NYC is the last large convention Sentai Filmworks will be at in 2018, so you can be certain that we didn’t pull ANY punches when it came to announcements! Before we get into all the details though...We’d like to take a moment to thank all of our loyal fans for coming out to our industry panel. Thank you so much. We seriously couldn’t do any of this without you. You took the time out of your busy schedules. You took the PTO. You spent the money. All so you could attend this con. You’re all awesome! Not everyone could make it, but that doesn’t mean those of you who couldn’t attend are any less awesome. 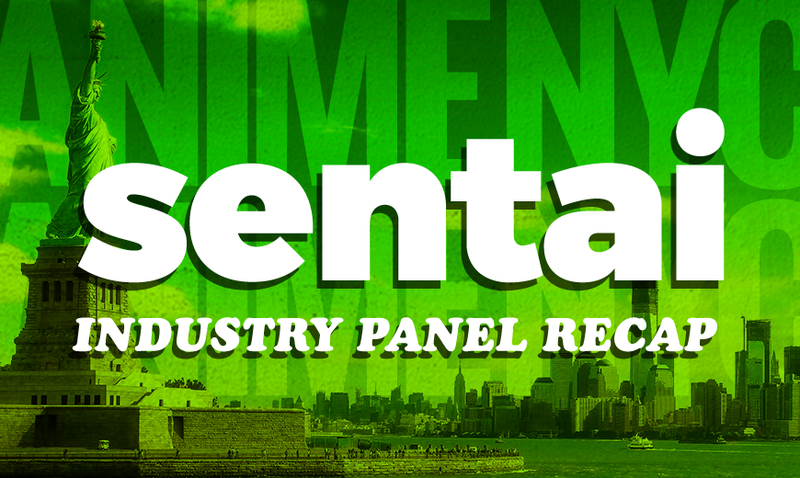 We want to do you a solid, so we’ve prepared an abridged version of our industry panel for your enjoyment! Can it be? Was it as the prophecy foretold? Yes! Land of the Lustrous is getting an English DUB! Rejoice far and wide! Now English speakers can finally watch this amazing coming-of-age story in their native language! ¡Land of the Lustrous en español! 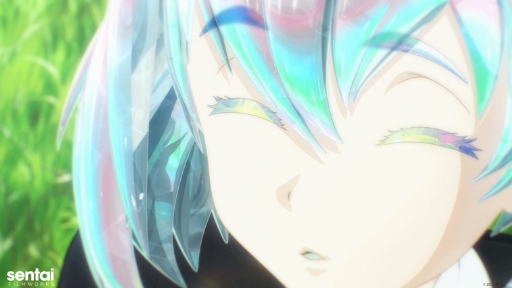 ¡Sí, la serie Land of the Lustrous va a estar disponible en español! 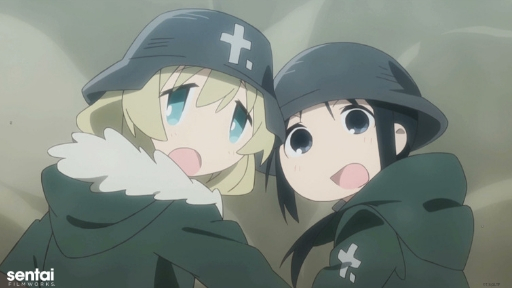 This post-apocalyptic tale hits you right in the feels, and we already announced that this was getting a dub. But that leaves a burning question, doesn’t it? Who is going to voice all your beloved characters? Well, wonder no more since Hannah and Jay unveiled the cast reveal trailer! We’ve got a handy cast list waiting for you, so head on over and see for yourselves! One! One movie! Ah! Ah! Ah! Two! Two movies! Ah! Ah! Ah! That’s right, two announcements: 1.) Any resemblance to purple vampires obsessed with numbers is purely coincidental and 2.) 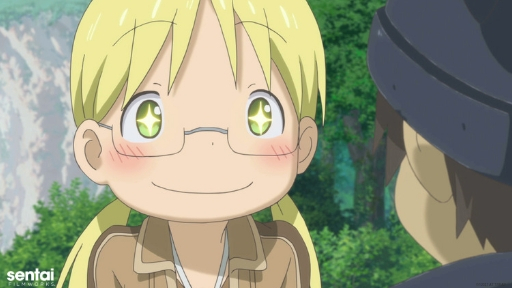 Sentai Filmworks has acquired BOTH Journey’s Dawn and Wandering Twilight. If you haven’t watched MADE IN ABYSS yet, these movies will be the perfect jumping in point. Wait, hold on, we just had a better idea. Go buy the premium box set and THEN make plans to watch the movies. But that’s not the only movie we have to announce! 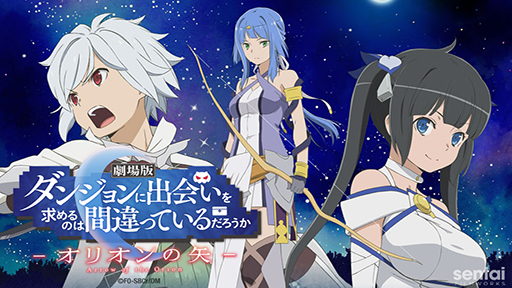 We’ve got plenty of things coming in the pipeline, one of which being the acquisition of the latest in the Is It Wrong To Try To Pick Up Girls In A Dungeon? saga! We’ll have more information to share at a later date, but we wanted to first share the good news! Stay tuned for more details! Catch the official preview here. Brace yourselves. Winter simulcasts are coming. Sentai Filmworks has a special announcement for you all. We are proud to announce that we’ve JUST acquired the rights to Mysteria Friends! You can catch it when it premieres early 2019! And that, as they say, is a wrap! Are you all as pumped up as we are? 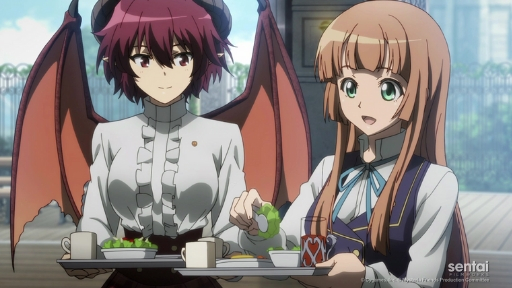 Let us know by tagging us with @SentaiFilmworks with our social media buttons below and subscribing to our newsletter so you can be one of the first to know all of the latest news!